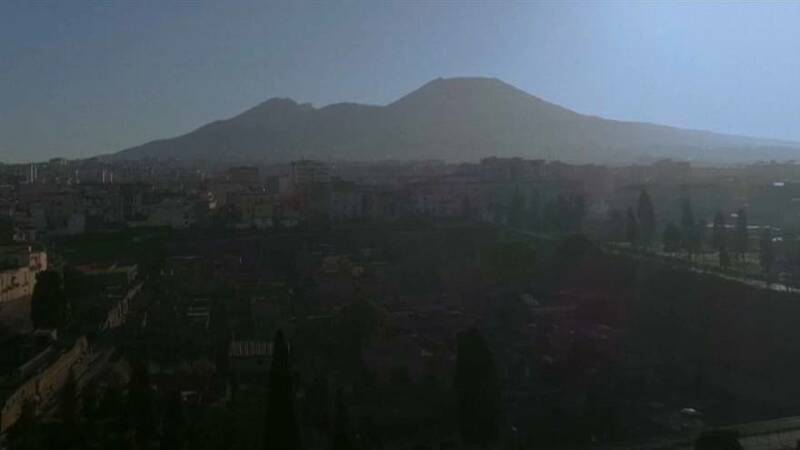 Herculaneum is about to step out of the shadow of its more famous neighbour Pompeii. Both towns were destroyed by the eruption of Mount Vesuvius in 79 AD. Now an exhibition has opened in Herculaneum showing luxury items found buried on the site. Around 100 items of jewellery and other precious objects found by archaeologists, can now be seen in the exhibit 'SplendOri. Il lusso negli ornamenti ad Ercolano' (Splendors. The luxury in the ornaments in Herculaneum). Dozens of luxury artifacts have been chosen to represent the prosperity of the little town in Naples' bay.